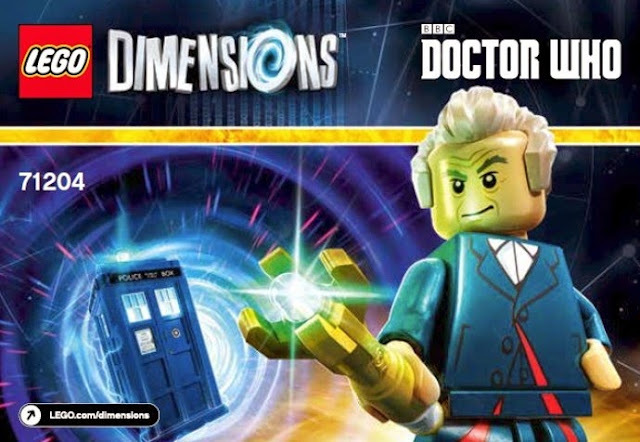 Doctor Who Comes To LEGO Dimensions | Warped Factor - Words in the Key of Geek. 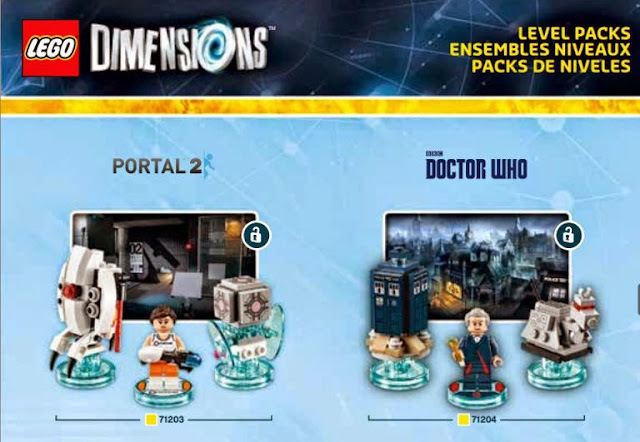 Doctor Who joins in the fun of LEGO Dimensions. LEGO's answer to Disney Infinity, Dimensions, is due for release late September 2015 on Xbox 360, Xbox One, PlayStation 3, PlayStation 4 and Wii U. The game will combine many fan-favorite universes together, including DC Comics, The Lord of the Rings, The LEGO Movie, The Wizard of Oz, LEGO Ninjago and Back to the Future. LEGO Dimensions combines physical brick building with interactive gameplay. It does seem the only building you do is a simple one step of assembling the minifigure and mounting it on its base, then all the fun takes place in the interactive world. Should be enough to keep you going until the actual official LEGO Doctor Who building sets arrive on the shelves.